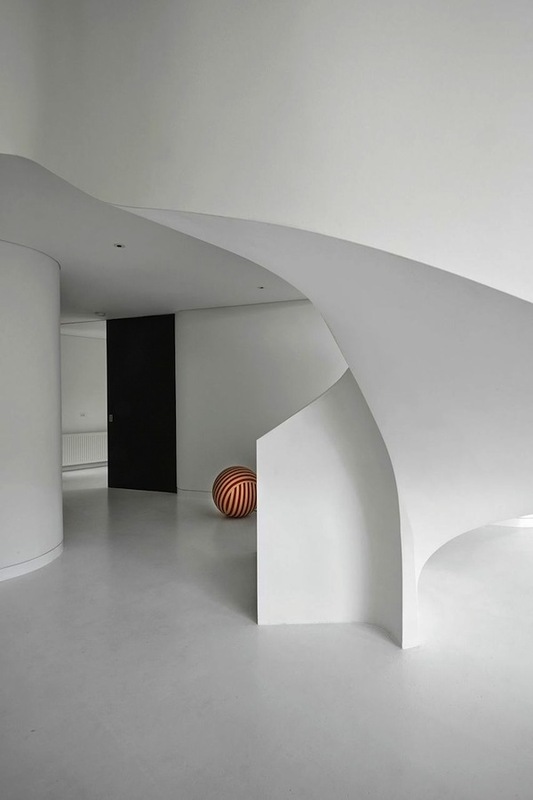 Good architecture is a meeting of form and function. 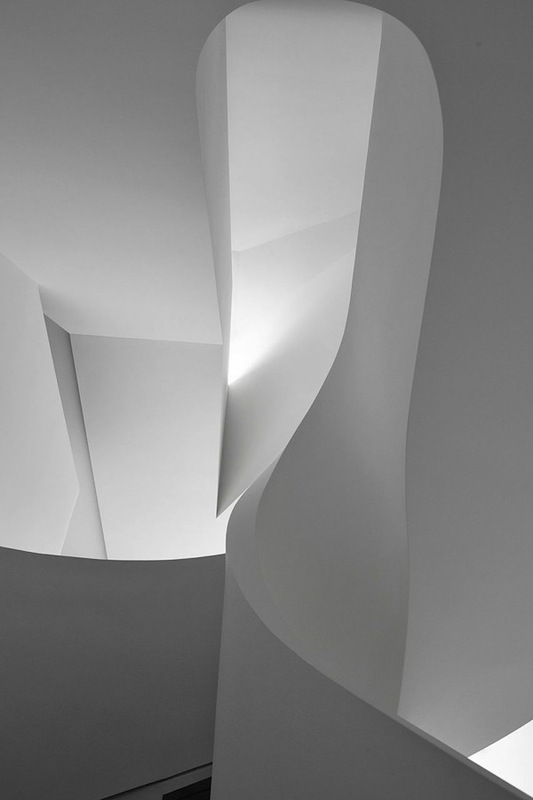 Great architecture takes these elements and elevates the union into art. 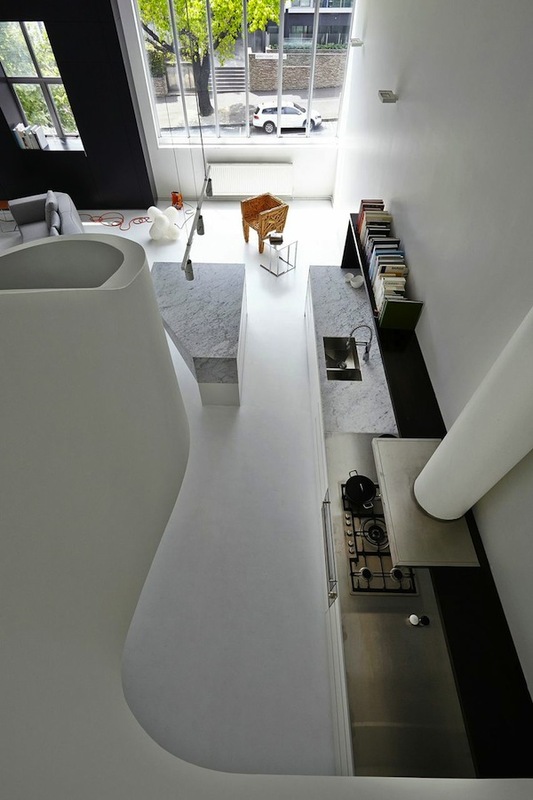 Enter the Melbourne loft apartment designed by Adrian Amore Architects. 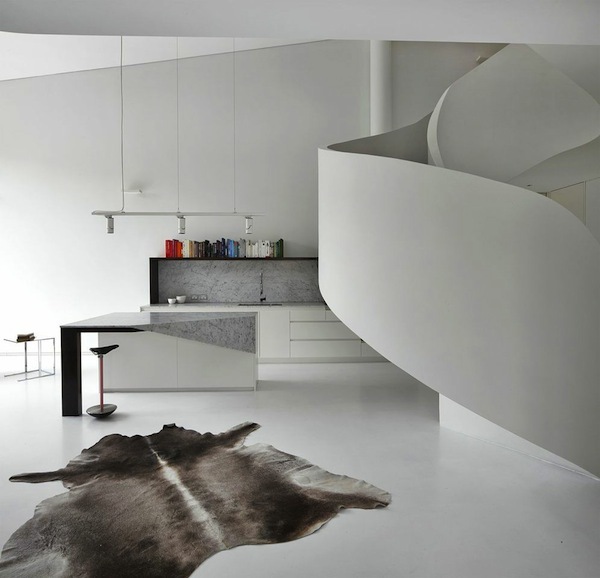 It won the Residential Design Award at the 2014 Australian Interior Design Awards, and has caught the eye of editors across the world. 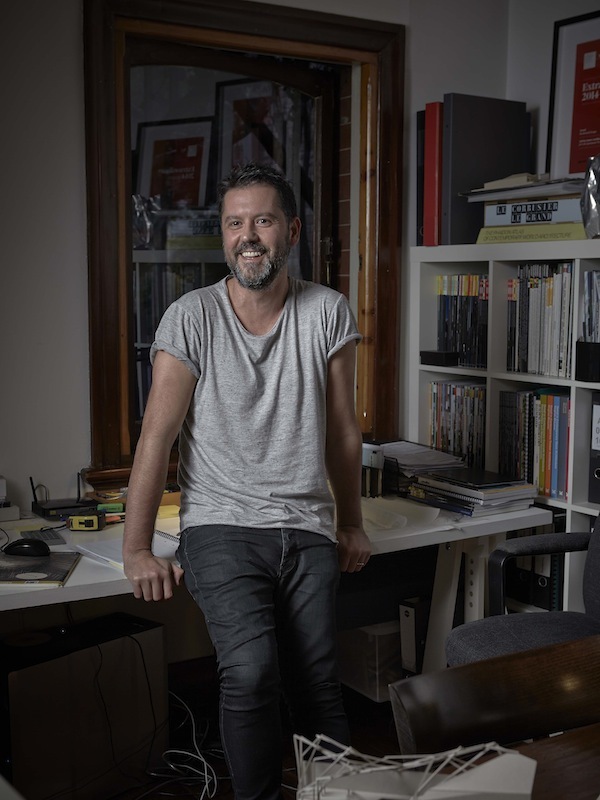 Since establishing his practice in 2008, Adrian has worked on a range of commercial and residential projects, including Nique in Melbourne's St Kilda and the Sydney home of Gourmet Traveller editor, Anthea Loucas. Which five words best describe you? Impatient, wise, loose, alive, thinker. How did you get your career start and what path have you taken since? I think my career has started? Hmm, sometimes I wonder. What’s the best lesson you’ve learnt along the way? Just push. What’s been your best decision? To study architecture. I met my wife Michelle at architecture school. She is my muse. Who inspires you? Nils Frahm, musician, composer from Berlin. Genius; channeler of god. What are you passionate about? Architecture. Wine. Perfect Martinis. Experiencing life, enjoying life, seeking pleasure. Sleep. Which person, living or dead, would you most like to meet? I am terrified of meeting people I greatly admire. I find the idea incredibly awkward. What dream do you still want to fulfil? To make visions real. To materialise them. What are you reading? Jean-Paul Satre: A Life by Annie Cohen-Solal.